YES! We finally found the perfect person to join us as our Nashville bachelorette party hostess. I couldn't be more excited for her to join us. We will be doing a post about her so you can get to know her (hopefully tomorrow). 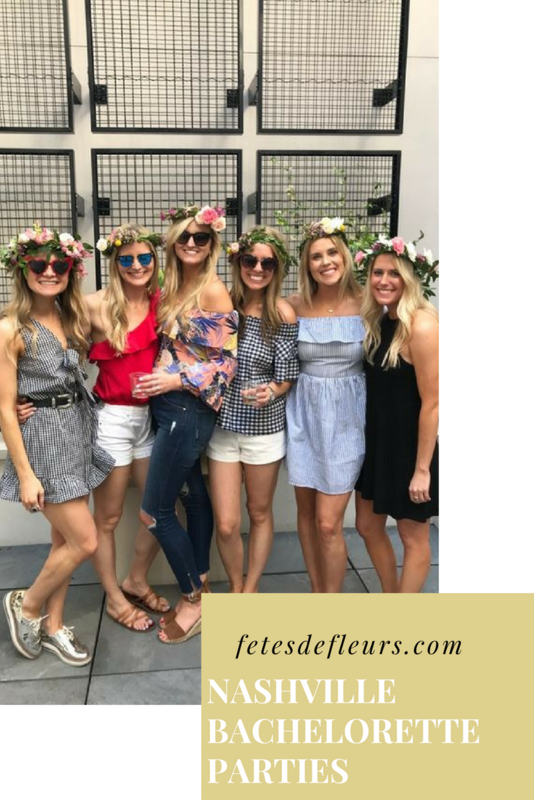 But for now I wanted to explain why I am so excited about the launch of Nashville as our next location for Fetes de Fleurs.